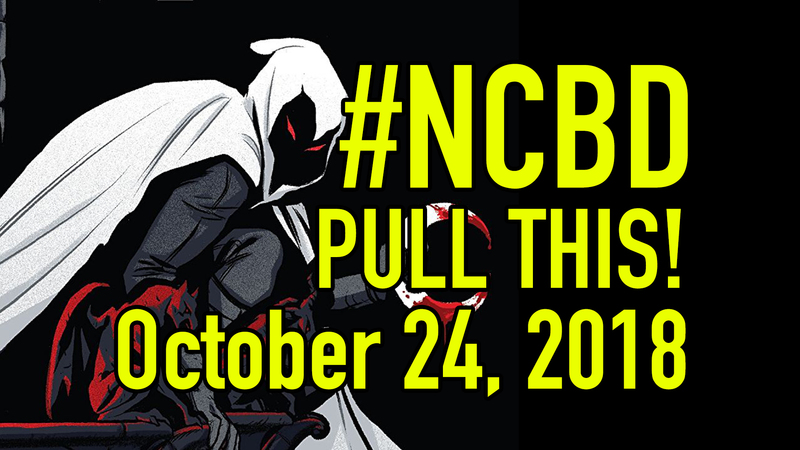 #NCBD Pull This! October 24, 2018: The 5 comic books you should buy this week – AiPT! Welcome back to another edition of Pull This!, where we break down five comic books that must be on your pull list this week. A ton of great books come out every week, so it can be hard to suss out which are worth your heard-earned money. That’s where Pull This! comes in. In this week’s edition, we’re talking Moon Knight #200, Wonder Woman #57, a new Mars Attacks! series from Dynamite, and more.